HTML elements can be divided into two categories : block level and inline elements. Block elements appear on the screen as if they have a line break before and after them. Inline elements, on the other hand, can appear within sentences and do not have to appear on a new line of their own. The elements <span> and <div> are used to group and structure a document and will often be used together with the attributes class and id. In this lesson, we will take a closer look at the use of <span> and <div> as exactly these two HTML elements are of central importance with regards to CSS. 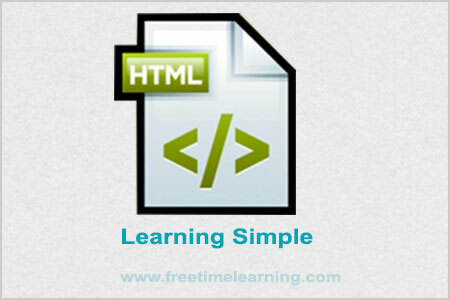 <div> Defines a division or a section in an HTML document.